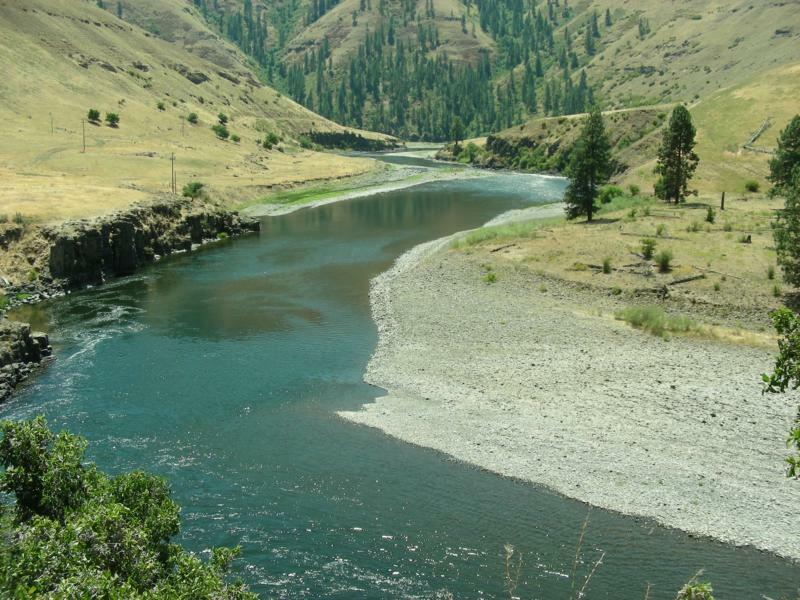 The Grande Ronde river runs through both Oregon and Washington. Originates in the Columbia Plateau and draining out into the Snake river. Fishing regulations differ between the two states but when it comes to the Grande Ronde and Lunker’s in Washington Steelhead is the name of the game. For Grande Ronde fishing access see our Grande Ronde fishing access map below. Steelhead is generally open on the Grande Ronde from June to April, but only in the area from the county rd. bridge to the Oregon state. All other areas Steelhead are catch and release. This river is one of the high bag limit river for steelhead and generally allows 3 hatchery steelhead per day.